Delaney Partners’ commercial litigation, business restructuring and insolvency practice areas are led by senior partner, John K F Delaney QC, who brings leading counsel experience and know how. 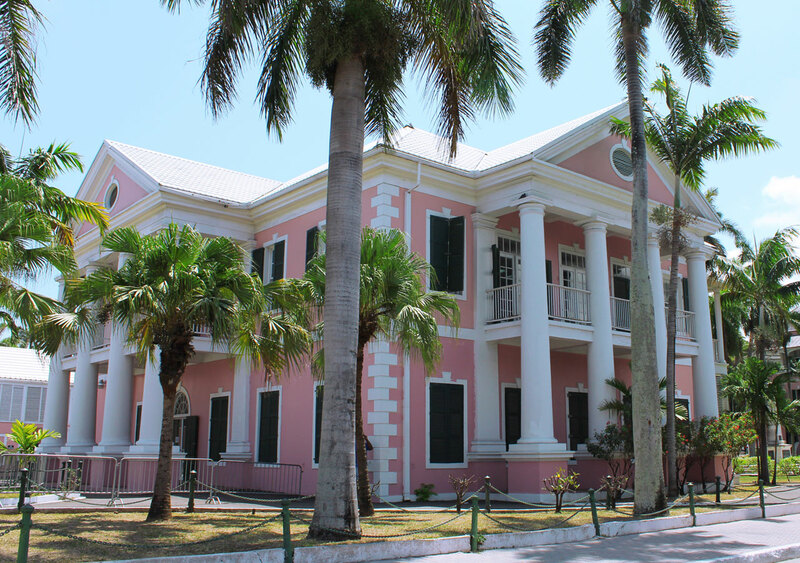 We are able to provide sound representation in all courts of The Bahamas. We offer a wide range commercial litigation experience that includes securities, banking and financial matters, personal employment litigation, and complex insolvency litigation. Instructing foreign attorneys on behalf of a major creditor in initiating liquidation proceedings of a major regional trading concern in the Caribbean. We are well placed to provide legal advice and counsel on any aspect of business restructuring.